Display your most prized photograph or a significant document with our Caleb Frame. 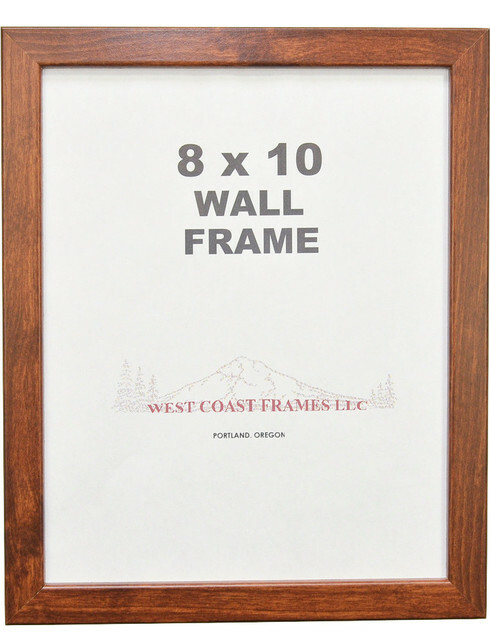 Made from MDF in a Canadian walnut finish, this simple and classic frame is exactly what you need to hold your 16"x20" picture or work of art. This versatile and functional piece of decor is designed to be hung on your wall and will easily work in any style space. W 18" / D 1" / H 22" / 2.25 lb.